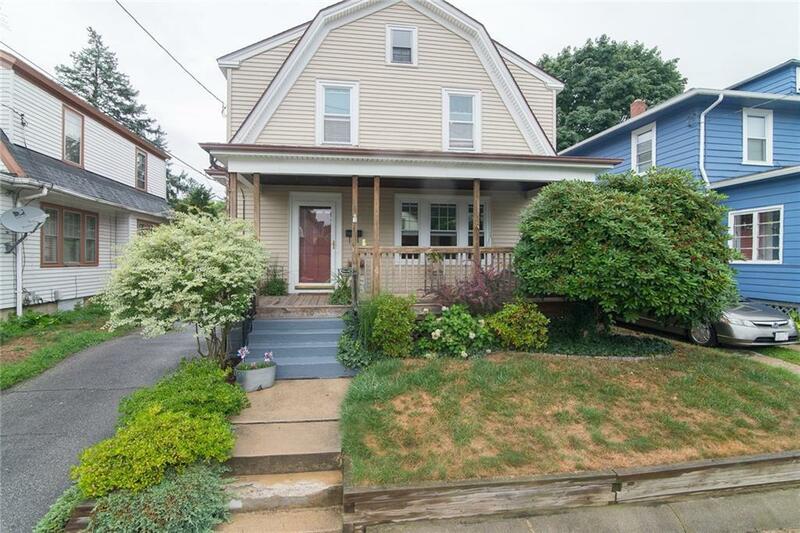 Beautifully maintained colonial in the heart of Edgewood. 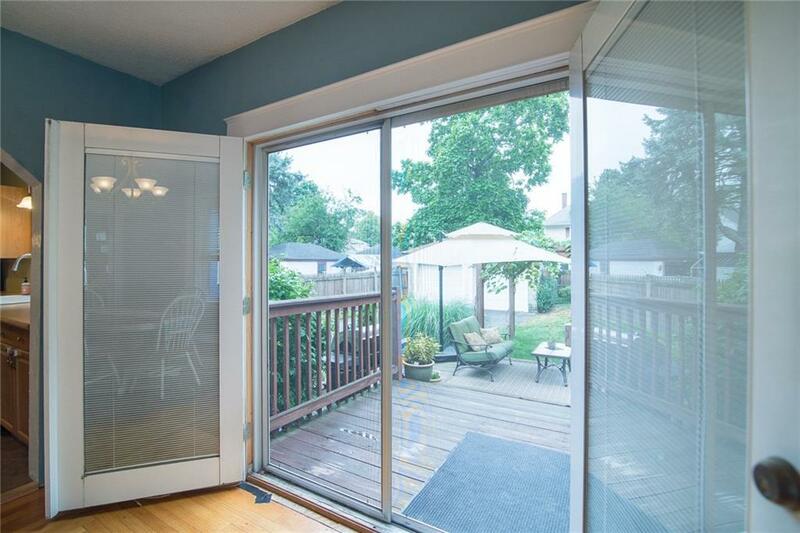 This home offers three beds and one meticulously remodeled spacious bathroom. 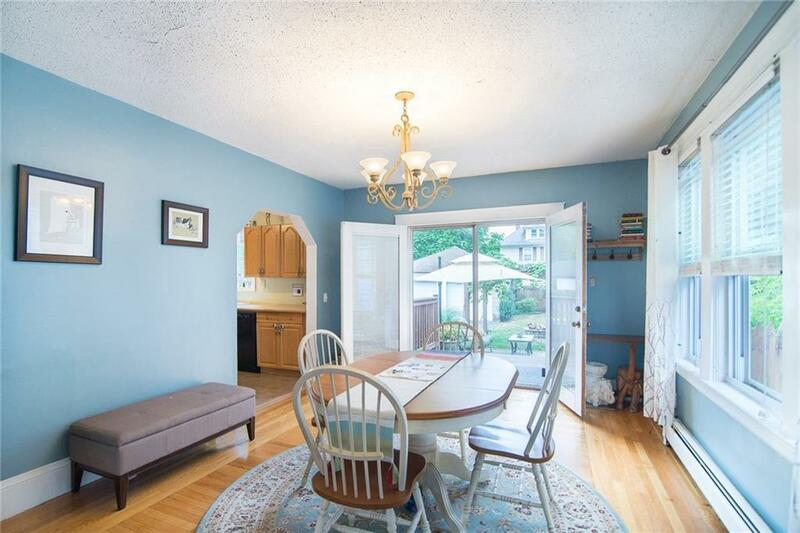 The interior is well taken care of, hardwoods throughout, updated appliances, tall ceilings, replacement windows a wood stove and so much more. You can entertain all year long on the covered front porch, back deck or underneath the pergola or inside while you cozy up next to the classic brick fireplace in the living room. 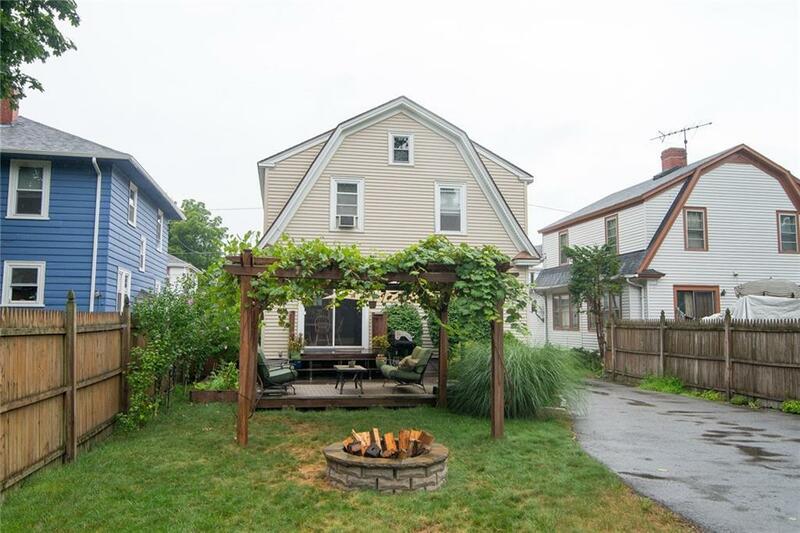 This home is just a hop, skip and a jump away from all that Pawtuxet Village has to offer such as shops, dining, Gaspee Day events, parades, the Pawtuxet Village Park and so much more. You are also extremely close to the Edgewood Yacht Club and Marina. Harding Ave. is a very quiet street with very little traffic through. There is a path at the end of the road that will lead you right into the village! Call today for a private showing!